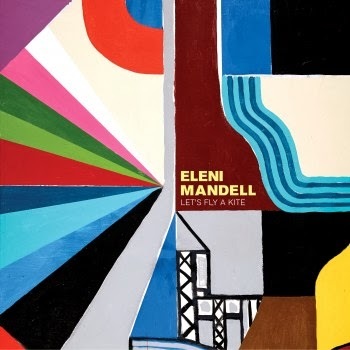 Eleni Mandell - Let's Fly a Kite: Eleni Mandell is a throwback in a lot of respects. 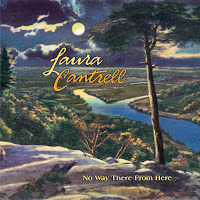 Much of her music feels like old orchestrated folk music, and it's a nice change that not a ton of people are doing her way. I was a fan of I Can See The Future, and I might argue that Let's Fly a Kite is even better. It trades standout tracks for a consistent, high-quality listen throughout, and that works well for someone who makes music that has a specific sound and atmosphere. Definitely a highlight of this week for me, worth a listen for sure. The Hidden Cameras - AGE: I confess to not really understanding The Hidden Cameras. Their breakout (as it were), Mississauga Goddam, had a few solid songs on it for me, but it ultimately didn't grab me on a whole. The new album, an 8 song full length, is along those lines of having a number of decent songs but lacking any sort of real staying power for me. Fans of the band will probably find quite a bit to love here, but as for me, it didn't really do it. 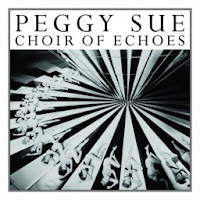 Peggy Sue - Choir of Echoes: A friend of mine turned me onto Peggy Sue a while back. They may have opened for either Wild Flag or Sleater-Kinney at the time, but regardless, Acrobats was an album that ended up in rotation for a bit. The new album that came out this week feels... well, orchestral isn't the right word, but maybe more choral? It's definitely got a feeling of being in some sort of hollow chamber or large room, and the entire sound of things is really impressive and different. It's unlike anything else I'm listening to currently, and if you're interested in expansive, challenging indie rock, this might be your thing. 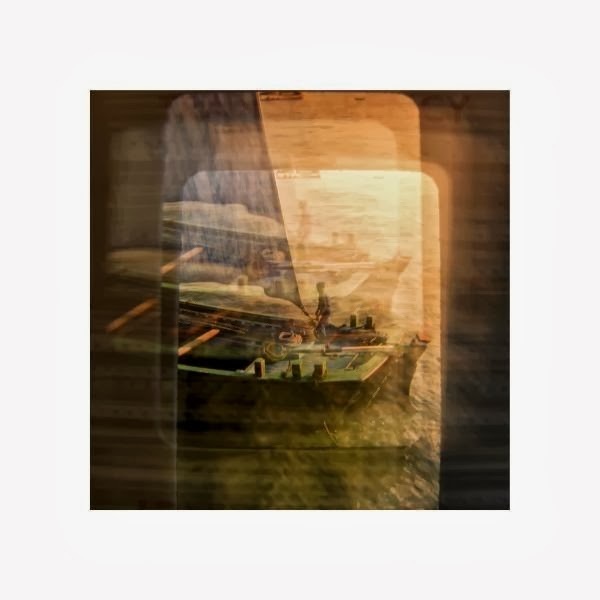 The Autumn Defense - Fifth: I can't say I've been impressed with Wilco's output over the last decade or so, but I did trip up on The Autumn Defense sometime around when I was into Wilco, and I've kept up with them better than Wilco, for sure. Fifth is the new album, and it's more of what you'd expect from a Wilco-associated act - strong, bright, country-flavored indie rock songs with excellent songwriting and melodies. It's probably not going to blow your mind away, but it actually reminds me a lot of early Josh Rouse in a lot of ways. If this sounds at all interesting, you're going to love this album. I'm really into it on first listen, and I'm wondering if this one might leave a lasting impression. 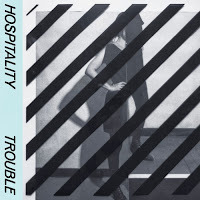 Hospitality - Trouble: I originally got into Hospitality because their album sounded a lot like classic Belle & Sebastian. On their second effort, they don't really sound like Belle & Sebastian anymore, but what they do sound like is an indie band that's spreading their wings a bit and doing something different. 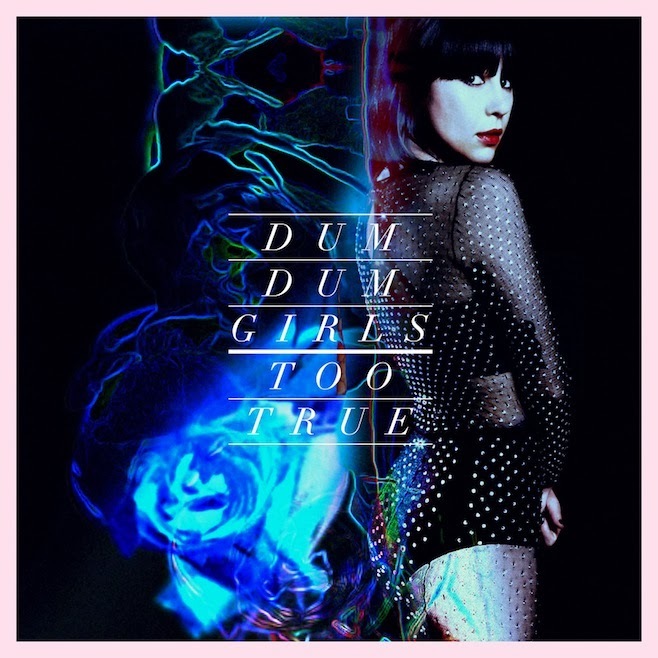 It doesn't always work (some songs in particular feel like a chore, but it's made up for by some other really good songs like "Last Words"), but there's enough here to like that it's still worth a listen if you were into it to begin with. 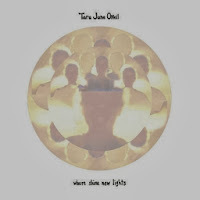 Tara Jane O'Neil - Where Shine New Lights: I don't know what prompted me to flag this for a listen this week, but this is more of the sort of atmospheric electric folk that's become somewhat popular in some circles. 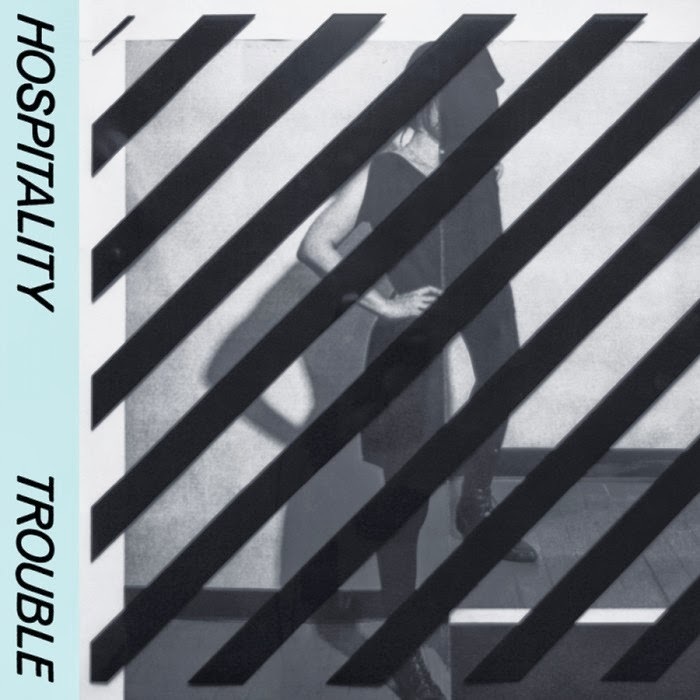 O'Neil, who hasn't released an album in five years, does a solid job with this one. This isn't something I normally reach for, but there's often a time where this is exactly what I need, and this is very good. 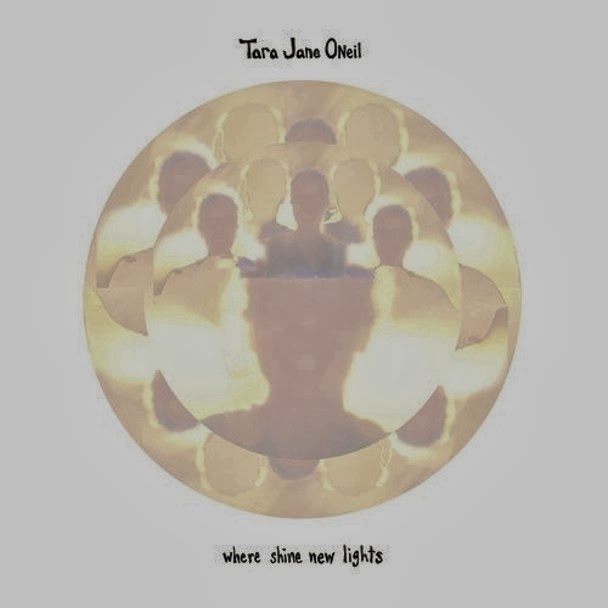 Quiet, ethereal, definitely a solid release. 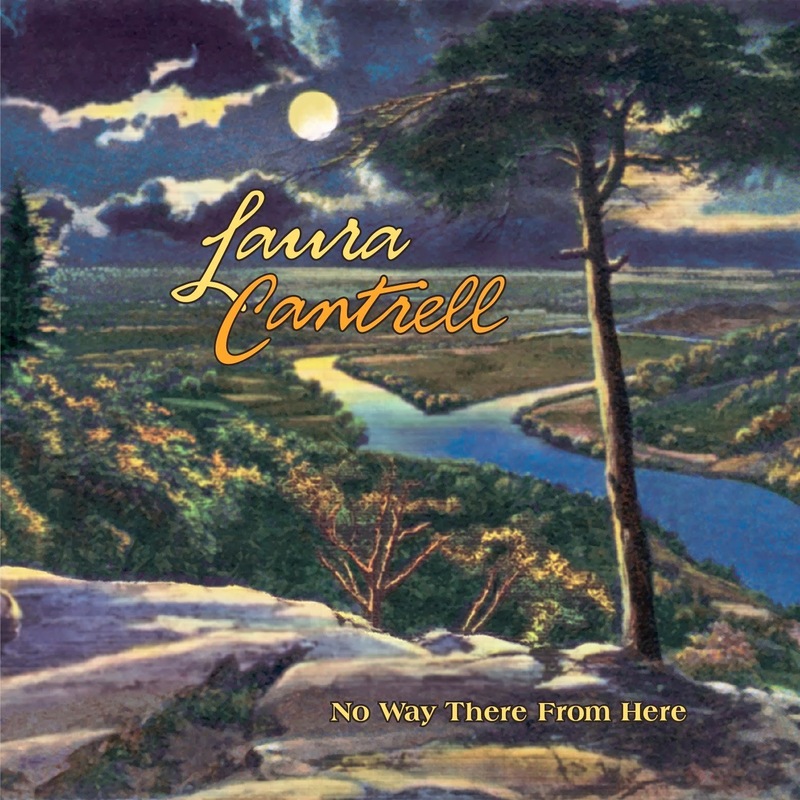 Laura Cantrell - No Way There From Here: You'd never know it from the terrible, terrible album cover or the fact that we haven't gotten new original music from her in a long time, but, for my money, you can't really do better with modern alt-country/folk music than Laura Cantrell. I've loved everything she's ever put out, and that she had a new album out this week was a pleasant surprise for me. Is it her best? No. This is definitely a slower piece on a whole, but that doesn't mean it's bad at all. It's really high quality Americana from an underrated singer-songwriter. Definitely add this to your list. 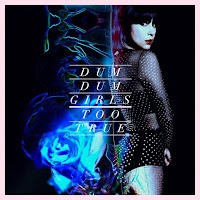 Dum Dum Girls - Too True: I've been a fan of the Dum Dum Girls for a while, but this throwback album is not among my favorite stuff of theirs at this point. Their sound continues to evoke a lot of 1980s-style soundscapes, but it misses the mark a lot more than their previous releases did. While I'm impressed that they're still building on something, I just have to wonder whether it's that I'm too married to what they started doing or just don't love the direction right now. Still a good listen, but I can't help but feel like it's a step backwards on a whole.